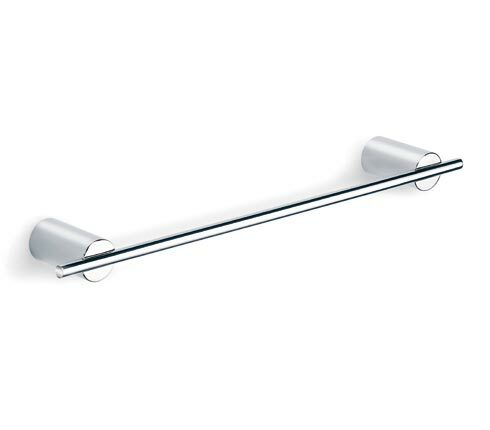 This modern towel rail holder is part of the Blomus Duo series. This functional wall mounted towel rail holder is the perfect fit in any bathroom with its understated classic good looks. Made from durable polished stainless steel. Check out our amazing modern bathroom collection for other great bathroom accessories. Polished stainless steel (this listing). Matte stainless steel (see bottom page).